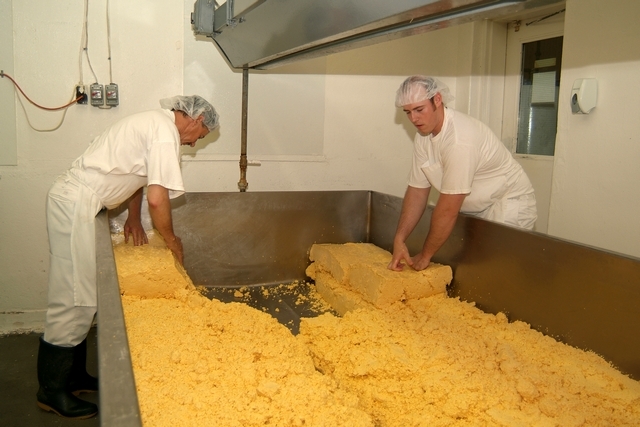 The early basic recipe for making cheese has not really changed over the years. 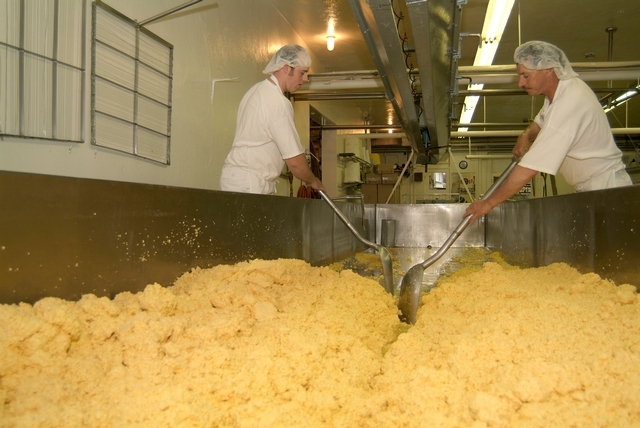 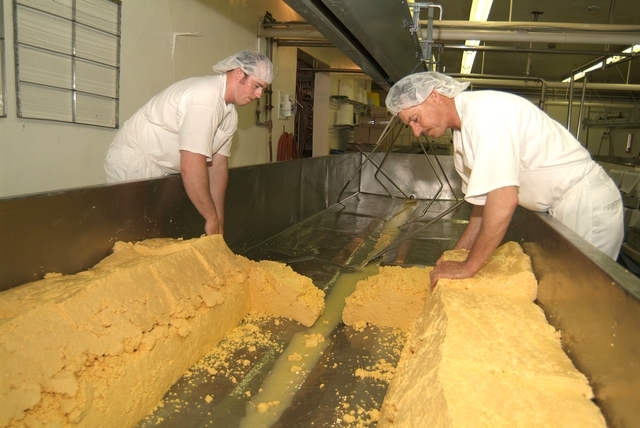 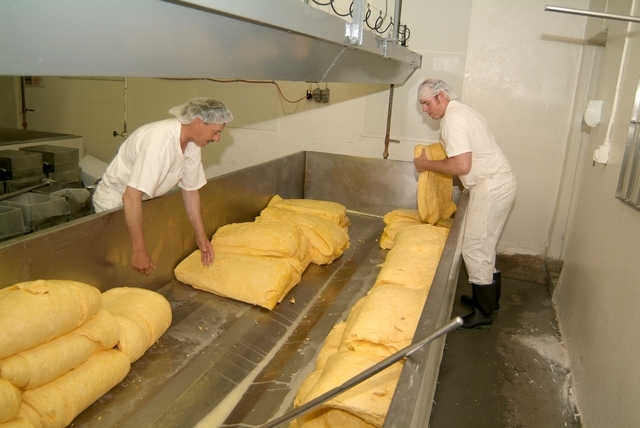 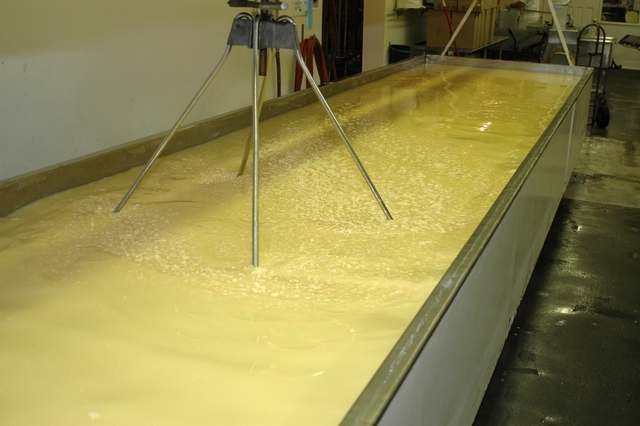 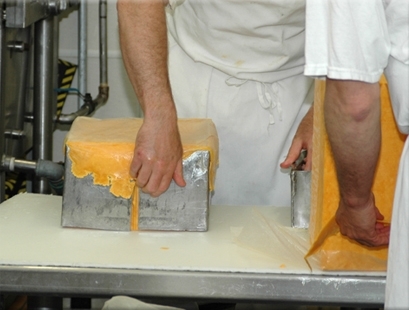 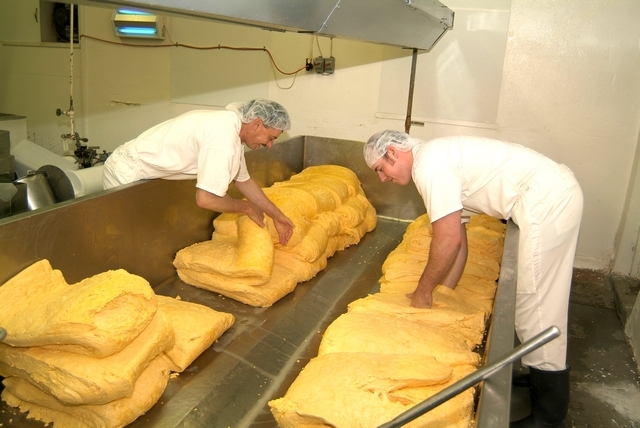 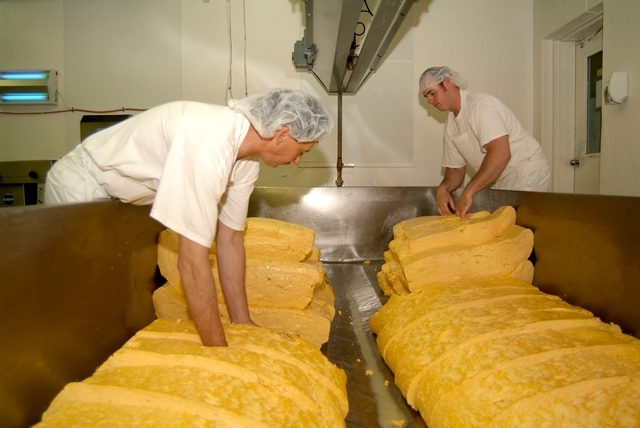 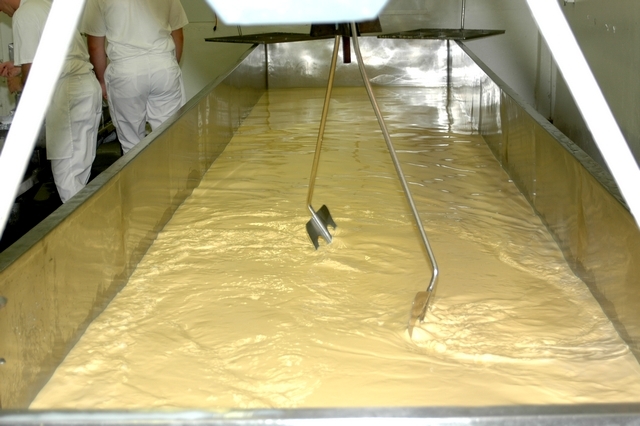 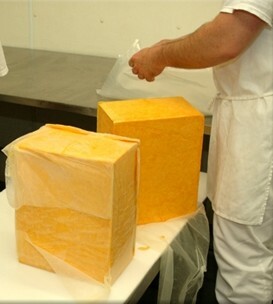 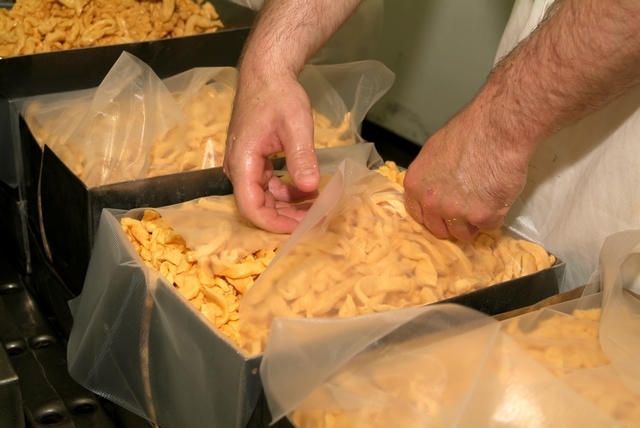 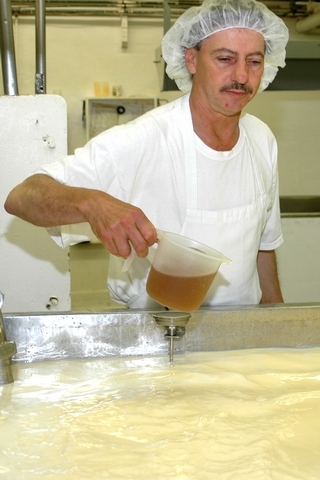 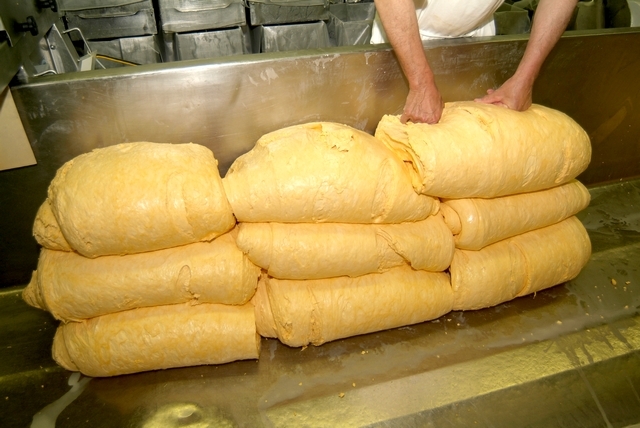 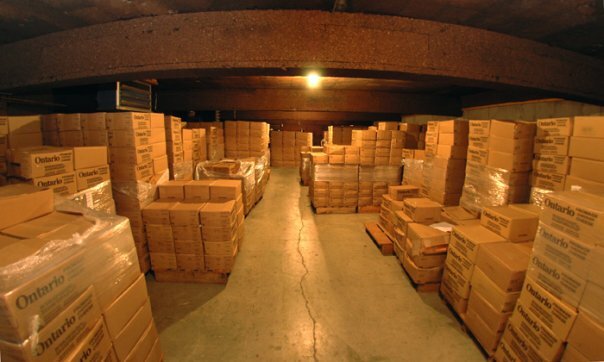 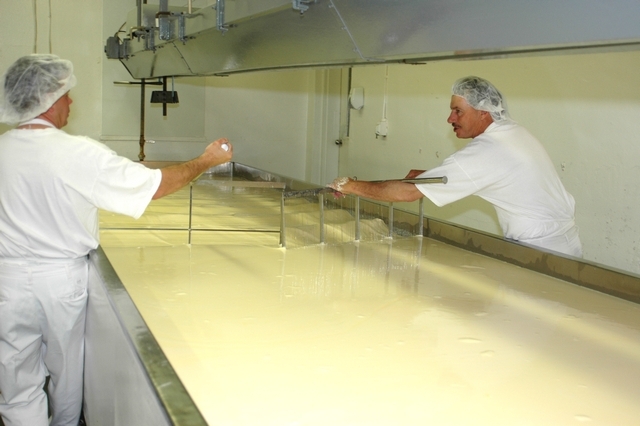 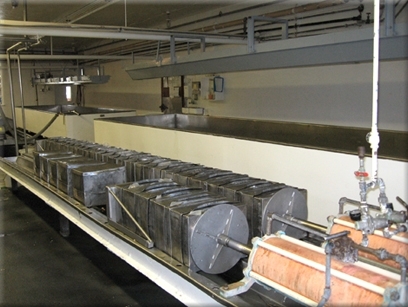 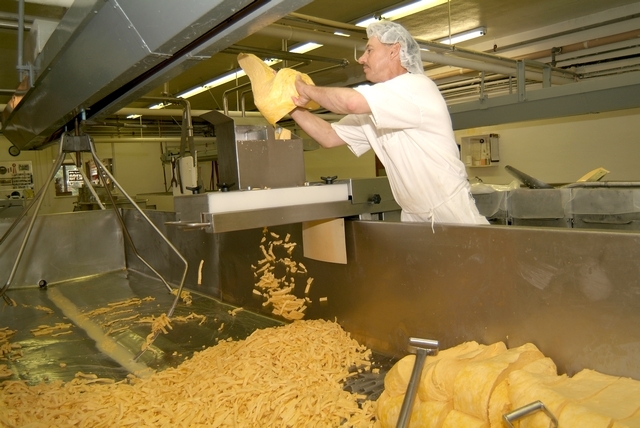 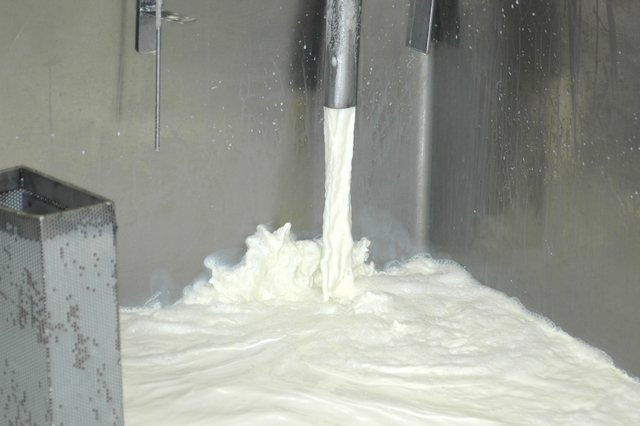 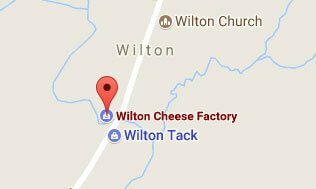 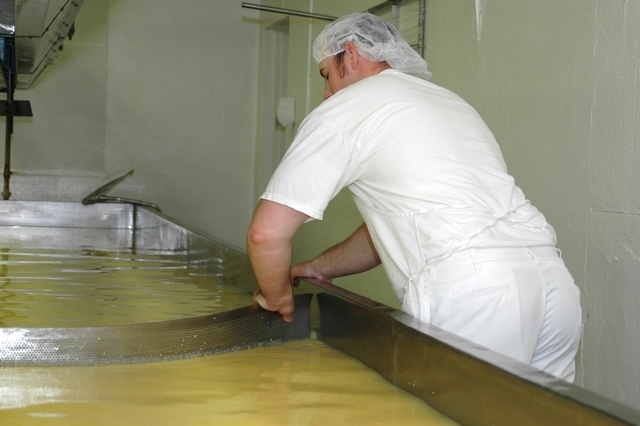 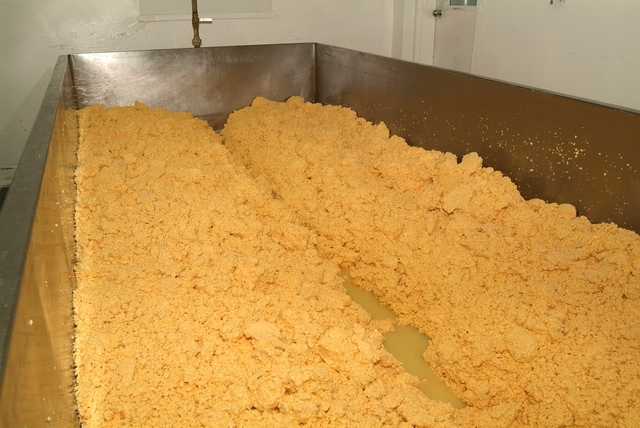 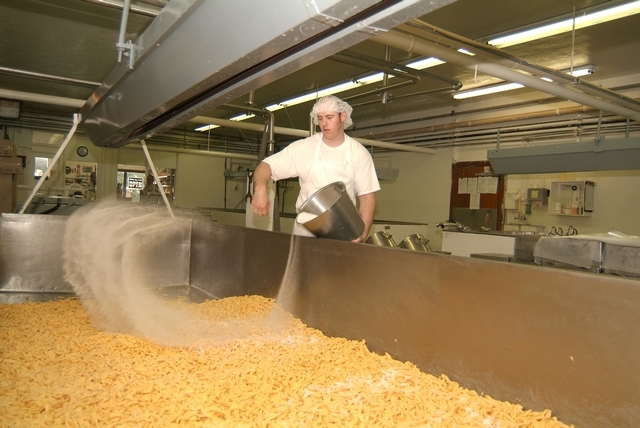 Cheese making still consists of milk, coagulants, heat, and agitation. 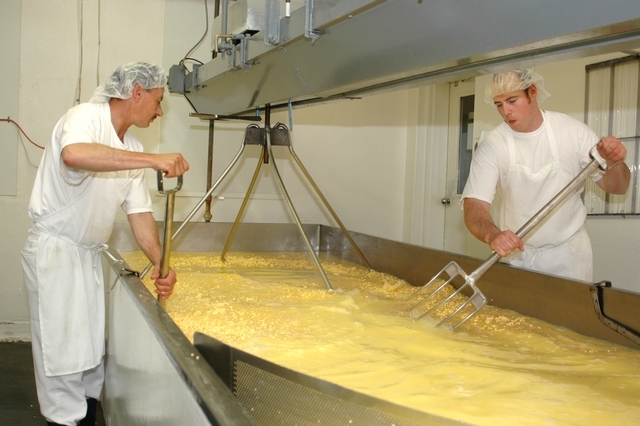 Cheese making has evolved over its' long history. 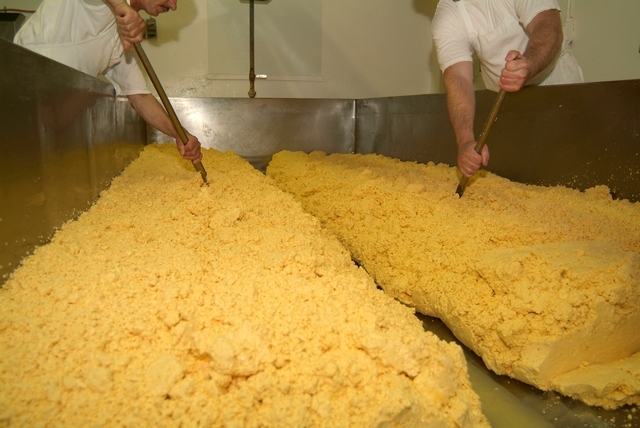 Humans have taken the basics of curds and whey and have created many different types of cheese from numerous cultures with varying flavours and characteristics.